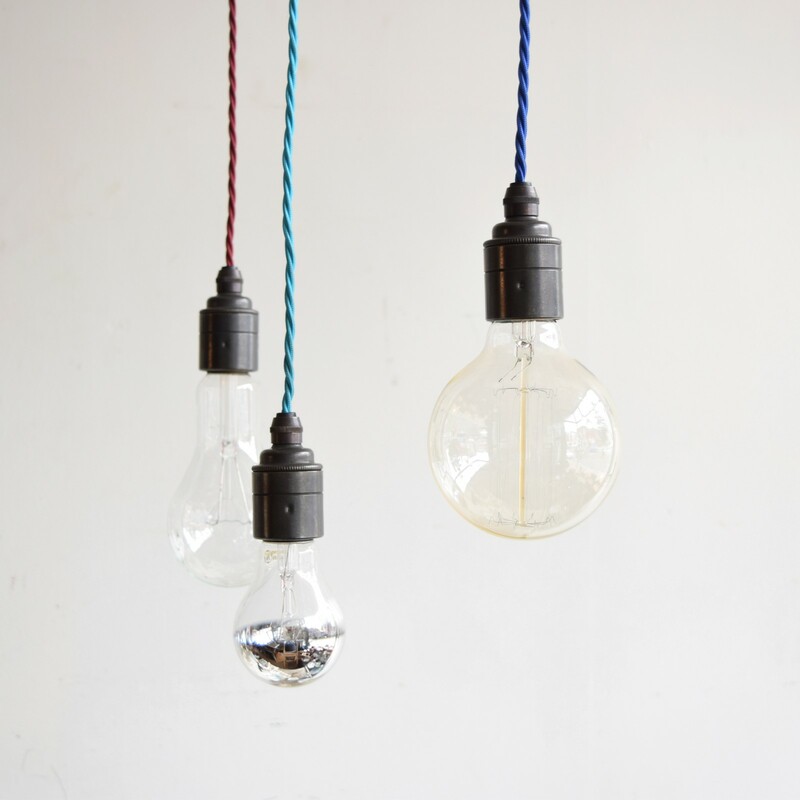 These bespoke braided lamp holders are suitable for feature bulb pendants. They can be wired to specified lengths and colour. The price includes one metre of cable but not the bulb.